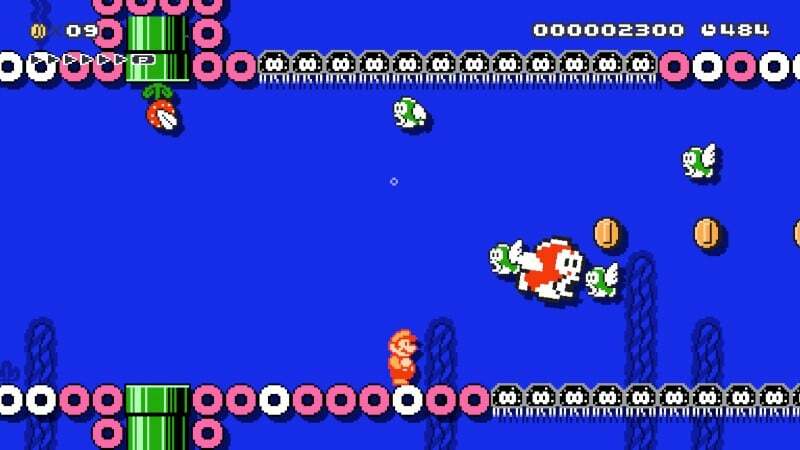 Okay, it’s no surprise to those of you who have been following this segment from the beginning that we’ve tackled underwater levels before. However, last time they were pretty vanilla, basic stages, just us stretching our creative muscles a bit. This time, we all have a bit more experience making fun levels for Super Mario Maker, so this episode of Making It Rainfall is focused not just on underwater stages, but on underwater dungeons! That might make it seem like all these stages will be the same, but the result couldn’t be further from the truth. There is a lot of variety here, as our creators have lots of ways to interpret the theme. So put on your wetsuits, and get ready to splash into these six watery stages! 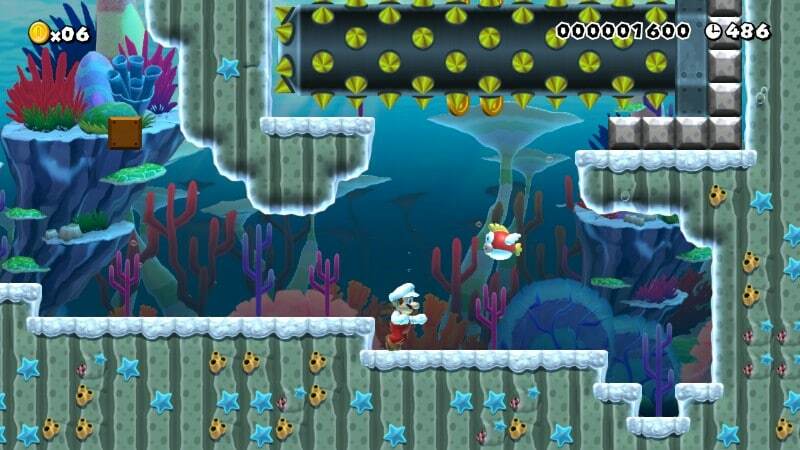 One thing I wanted to do for this week of Making It Rainfall was try every Mario style theme. Thus, for the 8 bit entry, I came up with this stage. 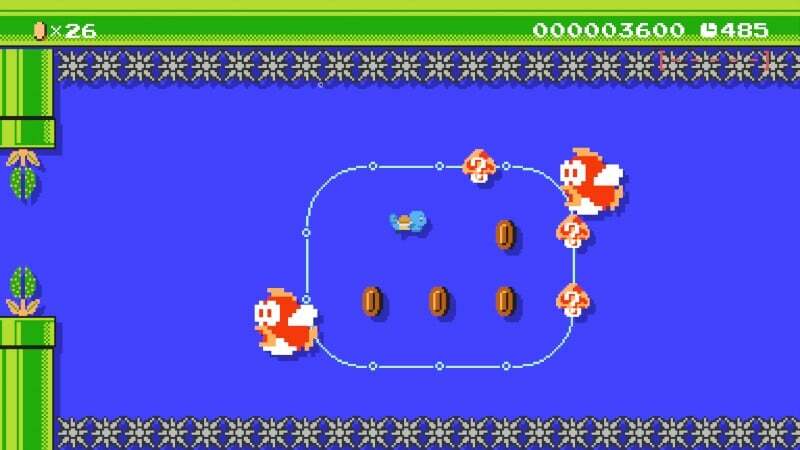 The first portion is composed of some tricky swimming, avoiding Piranha Plants and other nasty things. You have an option to get one of several ? Mushrooms that will give you an aquatic suit of armor (I always choose Squirtle) and then you make your way to the castle proper. This isn’t a castle full of mayhem and monsters, but a cerebral one, since you’ll need to acquire 5 red coins to make your way further. 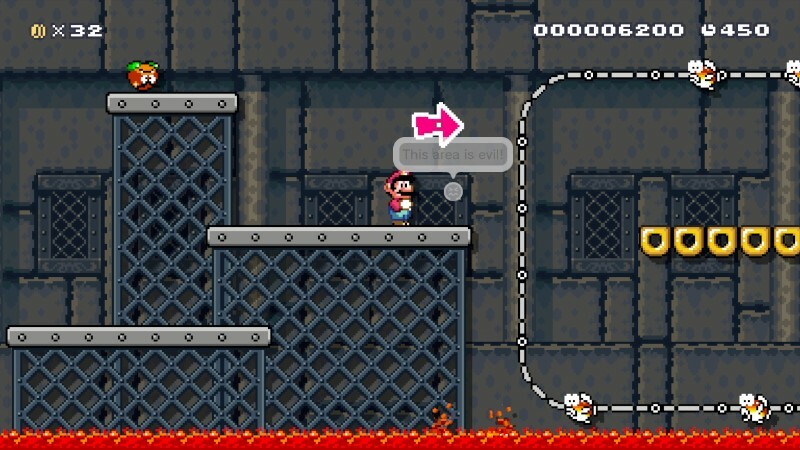 A relatively short and sweet level. More than any other stage of mine this week, I wanted to take a theme and run with it. That theme was incorporating Cheep Cheeps in new and interesting (and sometimes painful) ways. They will swim at you, be shot out of cannons and even act as platforms you’ll need to traverse. 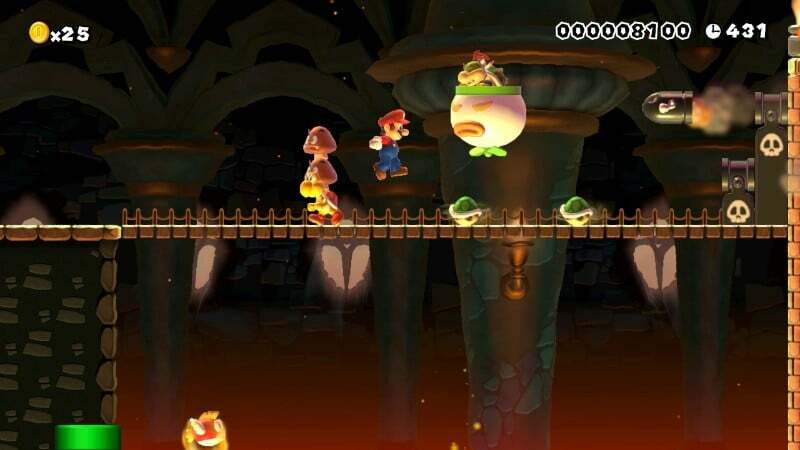 The second part of the level wasn’t intended to be quite so difficult, and involves you needing to hop on Cheep Cheeps travelling on tracks to make your way to the midway flag. Once you get past it, though, the rest of the level is a cinch by comparison. Probably the most challenging level I made in a long while. This time going with the Super Mario 3 theme, I probably ended up making this my most generic stage. There are some challenges and tricks to get past, but nothing that is particularly standout. Probably this is because it was the first of the stages I built this week. However, that isn’t to say this stage isn’t fun and challenging. Plus I love the visual style courtesy of the Super Mario 3 theme. Hope you enjoy. Not only is this the largest stage I made this week, it’s also the most complex, with a hidden section full of 1Ups and a fun little boss fight against Jr. Consider this stage a culmination of all the lessons you learned playing my other 3 stages, and prepare to be challenged if your reflexes aren’t up to the task. It has come to light that Bowser has constructed a hidden fortress within the Mushroom Kingdom. He is currently preparing for an assault to once more kidnap Princess Peach. The only entrance to the hidden fortress is deep beneath the waves. 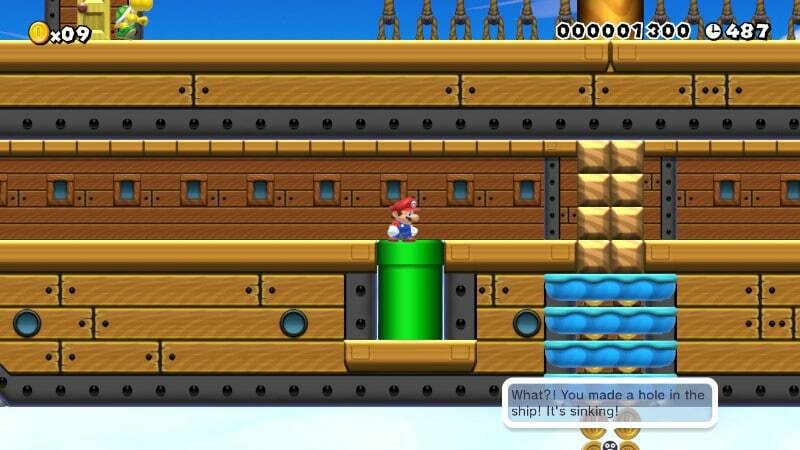 As with most of my levels, there are hidden 1-Ups hidden around the level. I hope you have fun with this stage! That’s it for this batch of underwater fun. Join us later this month for a truly hectic bunch of levels!